It’s a contemporary photographic project curated by Tosetti Value per l’Arte with the aim of expanding perspectives on reality. The exhibitions, together with economic research by the Research Centre, form the basis for debate. 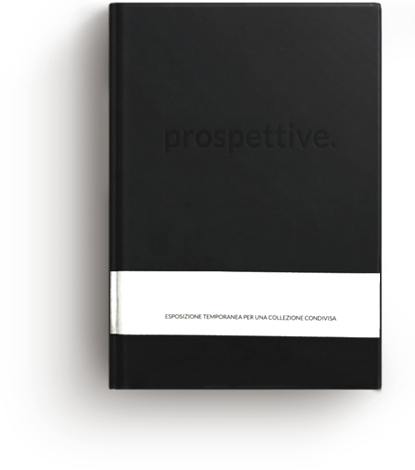 The author’s view becomes a privileged vantage point from which to advance ideas that can offer increasingly new, lateral and farsighted vistas. Working together with institutions and galleries means being able to look at photography in its substantive complexity and market value, and thus promote informed collecting and at the same time enjoyment of the work in its everyday nature, as powerful as it is ordinary. Tosetti Value collaborates with market players with the sole intention of pursuing the cultural aims and that of support for the art market inherent in the Prospettive project, as well as the enrichment of its own corporate collection, with no commercial purpose. Icons is the four exhibitions project with which in 2014 Tosetti Value per l’Arte set out on its journey into the world of visual research and brought art to the everyday work environment. Four very different icons gave the opportunity to explore various photographic languages and introduced the Family office’s inter-disciplinary approach, from which Prospettive, the economy of images originates. They are a grammar, and even more importantly, an ethics of seeing. 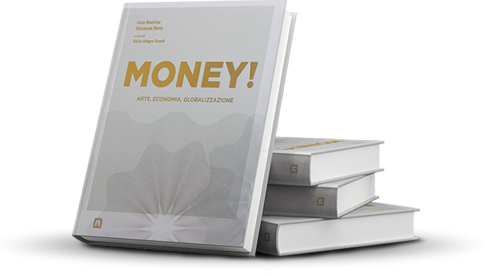 Art critic Luca Beatrice and economist Giuseppe Berta join forces to explore the relationship between the worlds of art and economics in words and pictures.